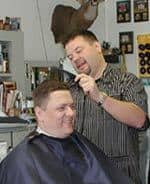 Darrell’s Barber Shop is owned and operated by Darrell (Block) Furr. 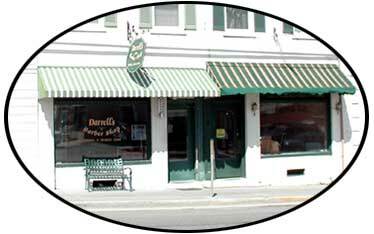 The shop is conveniently located in the heart of Purcellville, Virginia. Stop in for a great haircut and friendly conversation.